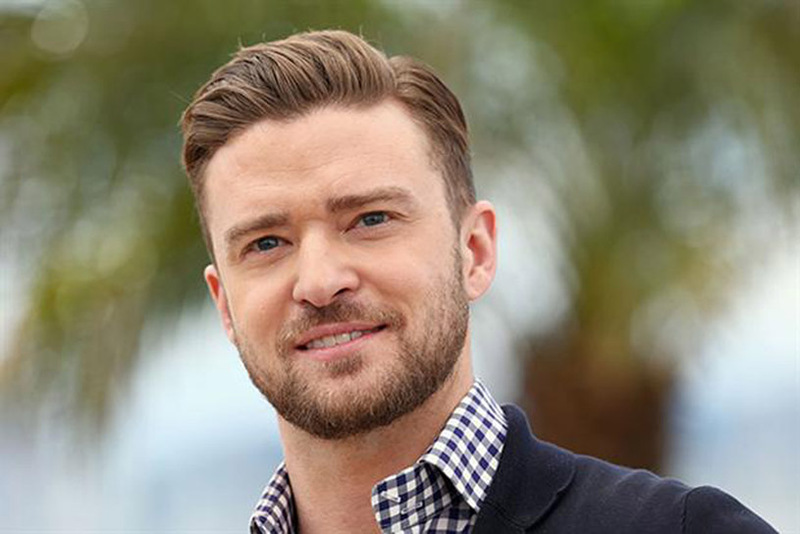 In the tech event of the year, last night Apple unveiled two new ads featuring the voice of Justin Timberlake and Jimmy Fallon for its iPhone 6 and iPhone 6 Plus models. The ads to promote Apple’s two new iPhone 6 models debuted in front of a packed audience in California last night as the brand also unveiled a smart watch and an easy mobile payments system. The creative features the voices of Timerlake and Fallon and the two phones side by side, with one of ads showcasing the "health" functionality on each device as the duo compete with one another. For example, Fallon says he’s walked 3.8 miles according to the app but Timberlake trumps him claiming he ran 4.2 miles. The second ad features the comedic duo humming the 2001: A Space Odyssey theme tune, with the iPhone models sliding into view. The increased screen size for the new iPhone 6 models is, arguably, a U-turn for Apple. In its campaign for the iPhone 5, it claimed that the standard smaller, 4-inch device was a "dazzling display of common sense". For the launch of the iPhone 5, Apple hyped up that smaller was better as the user's thumb could reach anywhere on the screen. However, the iPhone 6 has a 4.7-inch screen, with the Plus coming in at 5.5-inches.